1. 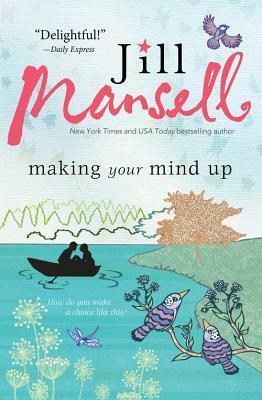 Making Your Mind Up by Jill Mansell, my Christmas present has finally arrived! Lottie Carlyle isn’t looking for love when she meets her new boss, Tyler Klein. Living in a beautiful cottage with her two kids in a idyllic village in the heart of the Cotswolds, she’s happy enough with her lot. Tyler’s perfect for Lottie and she quickly falls for him, but her children do not approve. 2. 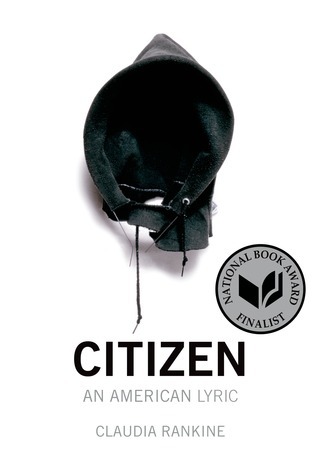 Citizen: An American Lyric by Claudia Rankine, my second Christmas present has finally arrived! 3. 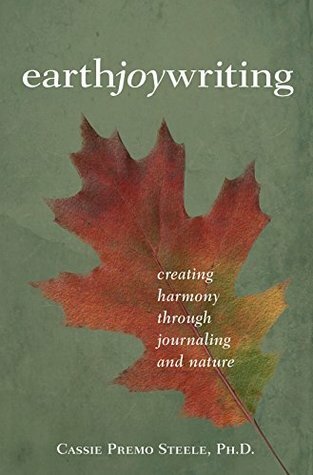 Earth Joy Writing by Cassie Premo Steele, Ph.D. from Ashland Creek Press for review. Earth Joy Writing is a writer’s guide to reconnecting to the earth. In chapters divided by seasons and months of the year, this book will guide you through reflections, exercises, meditations, and journaling prompts—all designed to help you connect more deeply with yourself, others, and your natural surroundings. 4. 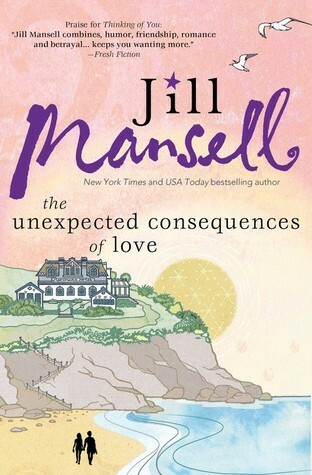 The Unexpected Consequences of Love by Jill Mansell my final Christmas gift. 5. 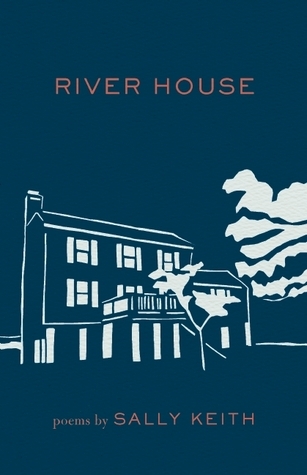 River House by Sally Keith from Milkweed Editions.